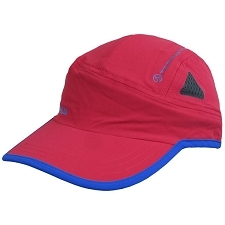 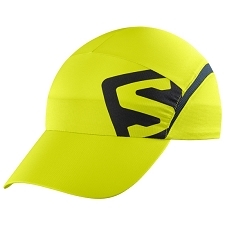 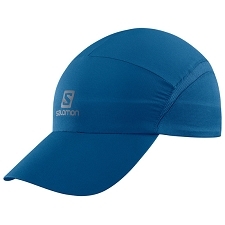 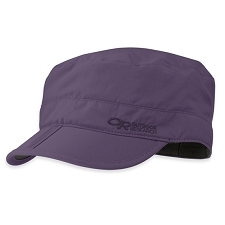 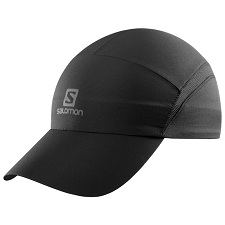 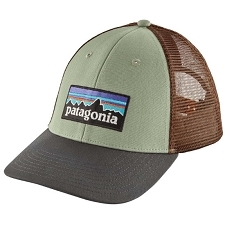 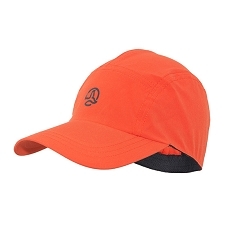 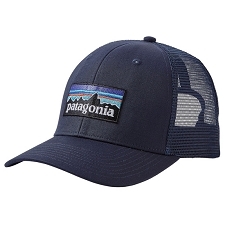 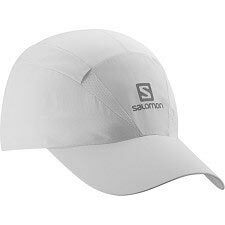 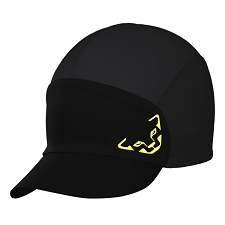 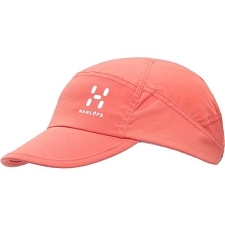 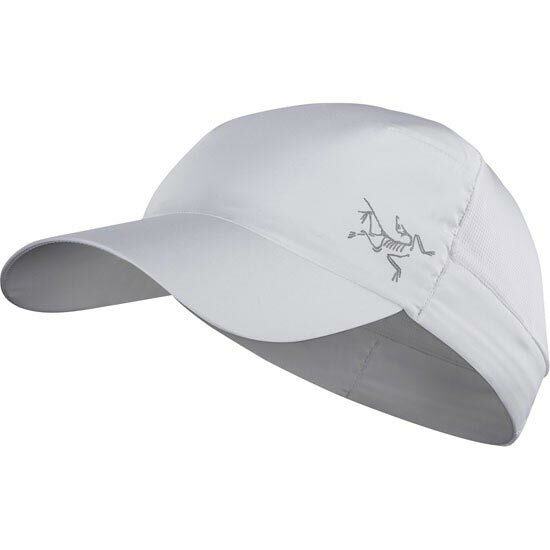 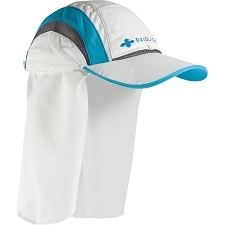 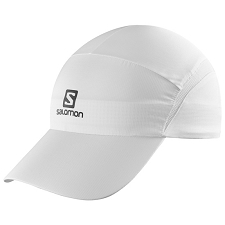 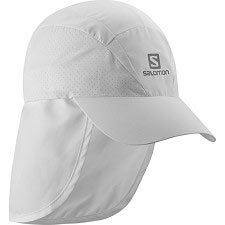 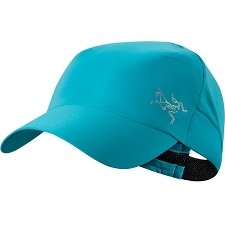 The Calvus is a lightweight cap with DWR treatment that provides sun protection and moisture management during fast paced mountain training in warm conditions. 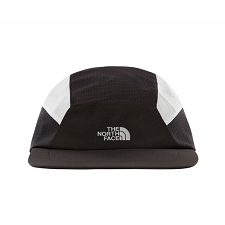 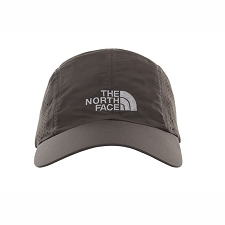 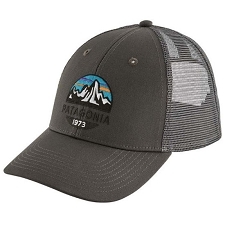 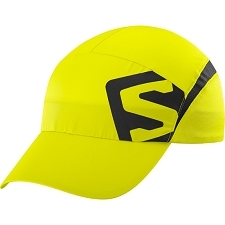 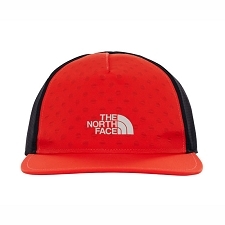 It is designed for mountain training across a wide range of conditions and provides sun protection, water resistance, and moisture management while on the move. 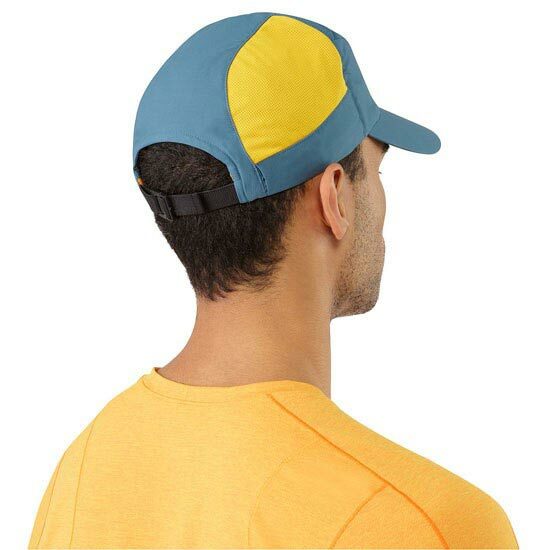 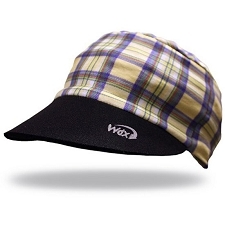 The Socora™ polyester fabric is light, air permeable, and wicks moisture. 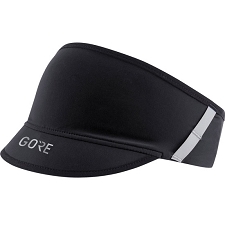 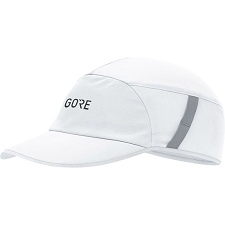 Polydel™ mesh side panels and the Spacermesh™ sweatband add next level comfort, and a DWR (durable water repellent) treatment adds a layer of protection from light rain. 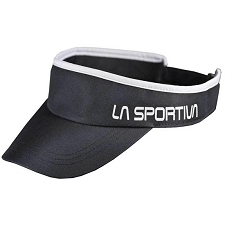 The adjustable stretch closure strap with a low profile quick release buckle secures the fit without binding.